To request an appointment for treatment or a consultation, call the Bel Air office at 410-569-6700, the White Marsh office at 410-697-9000, or the Havre de Grace office at 443-526-7900. 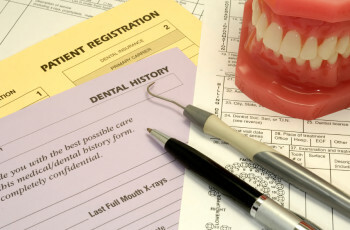 Here is a list of the patient forms used by Growing Smiles. If you are a new patient, or need to provide us with updated information at your child’s next visit, you can download, print, and complete the appropriate forms and bring them with you to your child’s next visit. Growing Smiles participates with and accepts insurance from several insurance providers, although the level of coverage varies on the contract with the carrier. Please call the office at 410-569-6700 (Bel Air), 410-697-9000 (White Marsh), or 443-526-7900 (Havre de Grace) so that we can review your insurance information with you.